If you need a break from your hectic work life, then a golf break in the golfer’s paradise is an assurance of a memorable trip.There is no wonder that the beautiful country is equipped with some of the most beautiful and world’s most incredible golf courses. 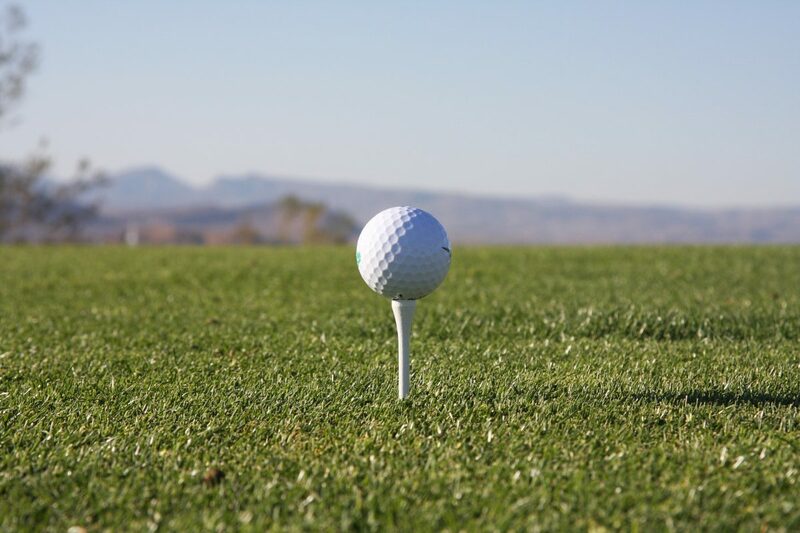 All these links will offer the purest and authentic golfing experience. The beautiful island is a real heaven on earth, with top-notch golf courses in some impressive places. The charismatic landscapes will also adorn with many high-standard hotels and resorts to make your stay comfortable and unforgettable. The golfer’s paradise embraces some unknown and interesting facts to amaze you. Here are the glances of the facts. Challenging climate: The wind blows in the multiple directions and you don’t even have any idea where some holes are. In the Royal County Down Golf Club, there are several blind spots available with lots of beauty. So don’t forget to keep extra balls with you to enjoy the game naturally at its best. Guessing good: As most of the golf links thrive on the blind holes, where even if you are lucky to have your golf ball in the slight fairways, you cannot spot the green space. The golf courses of Ireland have numerous doglegs, but many small hills and lush dunes around the land can hamper the view. Fescue grass: The fescue grass is a grass that sighting in the golf links all through the Ireland. This grass variety is ideal for golf courses because it helps to stop soil erosion. It is the only factor that makes the fescue grass a perfect choice of the Irish golf courses. Old is gold: Ireland also contains some oldest gold clubs like Royal Curragh. It was opened in 1852. It was the first club that built in the Europe and outside of Britain. Although the club is the oldest, the club has its own social media accounts. Hidden gems to view: Can you count, how many golf courses offer the views of the lighthouse on one of the golf holes? It is very hard to count. But, at the Old Head Golf Links, you can find the one. The beautiful golf course features a picturesque view of the Atlantic ocean from each hole. You can enjoy the perfect views with some rounds of golf. 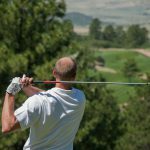 Connect with a caddy: A caddy is a terrific help with the golf course club selection and layout, but their sense of humor, fixed with a pleasurable accent will simply include to the experience. You can connect with the local caddies for the better assistance. If you want to feel the best golfing experience, then it is suggested to plan a golftrip to the paradise of the golfers, Ireland. Here you can effortlessly enjoy the first-class golfing and the best golf challenges. So, don’t waste your time, pack your bags and get ready to feel the greatest pleasure of ‘golf-land’.